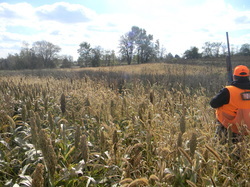 Cackle Creek specializes in old fashioned pheasant hunting. 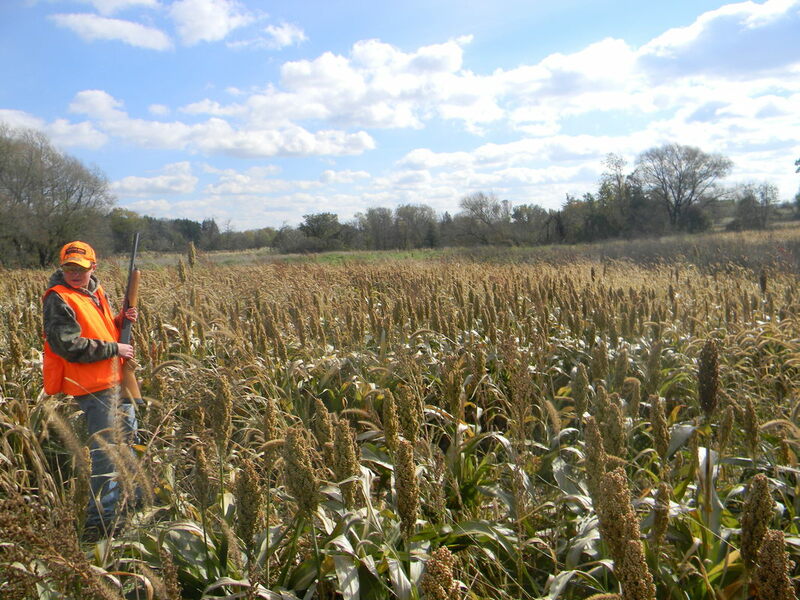 We have a diverse variety of cover including grasses, sorghum, thickets, fence lines, and a variety of grain fields. 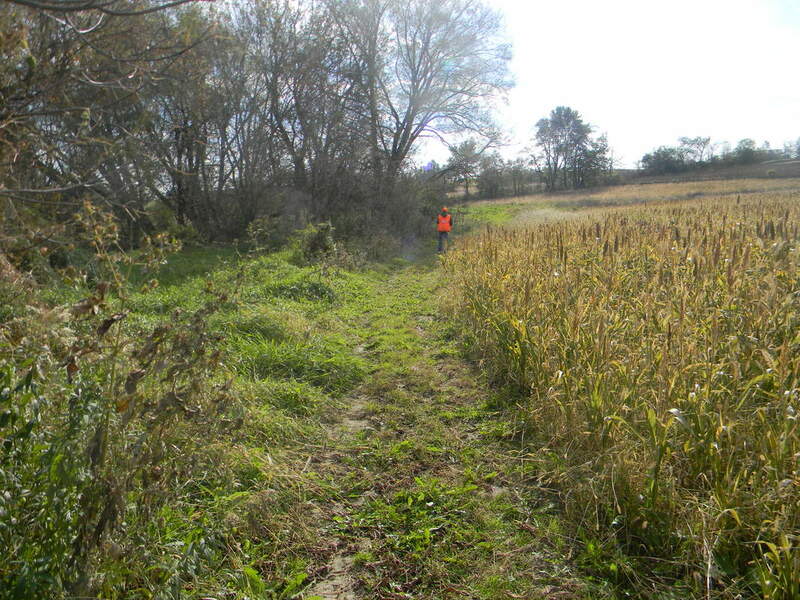 All hunting sections are in a private, secluded setting. Fall is approaching fast! It can get so busy with all the outdoor activities and fun but here’s a reminder about your fall/winter prices you don’t want to miss! Please call 920-382-1545 to order your card or if you have any questions. Send Card money to Jody Kehl, W3797 Strange Road, Iron Ridge, WI. 53035. We look forward to seeing you this coming season. Come and Let the Good Times Fly! Guide services are also available. Relive old memories and make some new ones! Let the Good Times Fly! With Cackle Creek! We open on September 1, 2018. 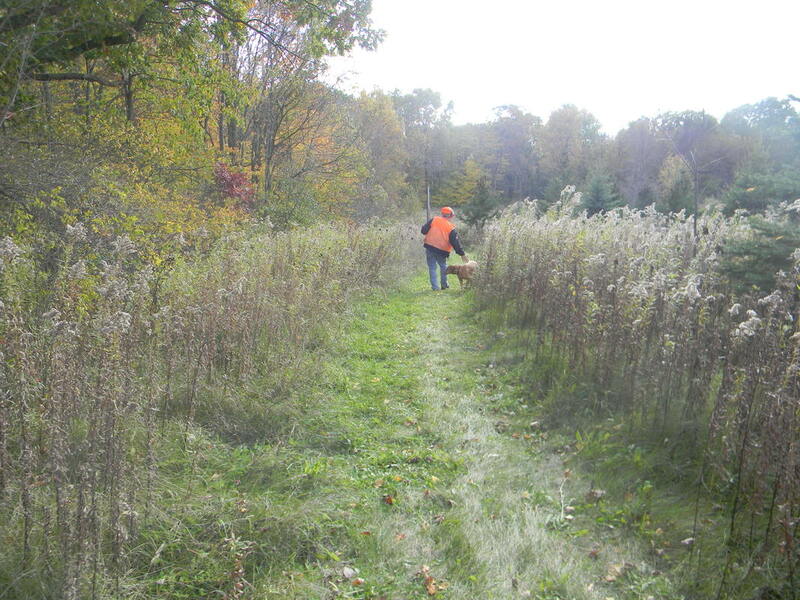 At Cackle Creek *no hunting license is required, *no membership fee to pay and there's *no bag limit. 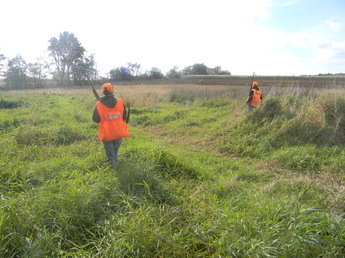 Morning or afternoon hunts are available from September 1, 2018 through April 15, 2019 by appointment.